Do You Like Moose Photography? Interested in a moose Photo Tour? Have you taken pictures of moose? Moose photography isn't that difficult. Getting close enough to take a quality photo, well that's a challenge. We are now offering moose photo tours! Any photographer that has attempted to take wildlife photos knows all to well that unless you have very deep pockets and can afford one of those very expensive zoom lenses getting quality shots of moose, deer, elk and other big game is very difficult. Some SLR digital lenses can run into the many thousands of dollars. You'll need a zoom lens with a minimum of 200mm focal length and you can go up from there. Got a moose standing at 500 meters away? An 18 - 55 zoom lens will take the photograph all right, but the moose will look like an ant in the center of your picture. Buy a lens with a focal length of say 500mm and your moose will fill your screen all right but the purchase will empty your bank account. Another problem with the long lenses is you have to sacrifice daylight and stability. You must use a tripod with longer lenses in order to be stable enough so you don't get blurry moose photos. Most of us don't have the pocket change to purchase lenses like that. For a moose photographer the ideal situation is to get close enough to the subject so the animal fills at least 2/3 of the viewfinder. Did you notice those big ears? The moose will use his ears to detect you trying to sneak up. What else can you do? One way to get close is by learning the language of moose and call the moose close enough for the photo shot! 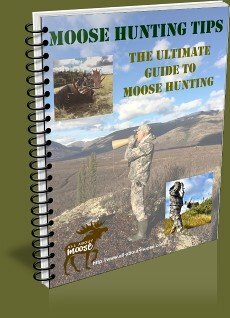 Purchase CD's and DVD's about moose calling, learn to moose call and then go out during the rutting season and you'll get them to come close enough for your photo shoots. 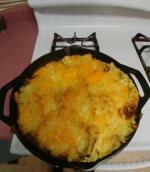 Don't have the desire to learn or the knowledge of where to find moose? 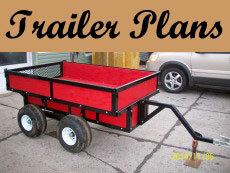 Use the Experience of the Professionals. Professional guides know where to find moose and how to get close to them. If you use their services they'll get you close enough for those fabulous shots you so desire. 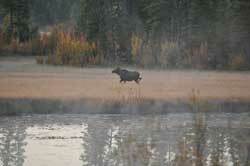 We have partnered up with a guide outfitter who is now hosting moose photographers. 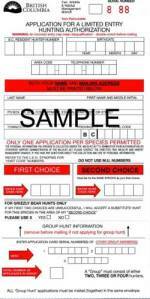 Just fill in the form at the bottom of the page and the outfitter will contact you to give you information for your moose photography session. Make it a thrilling vacation. See how the guides who work in the wilds of British Columbia call moose in close so you can view and take pictures. 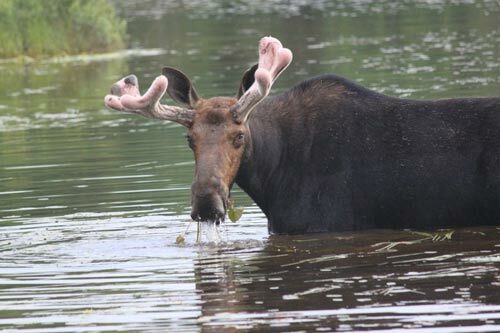 Can you imagine having a huge bull moose just walk right up close to you so you can photograph him? It sounds so simple. Now granted, not everyone wants a bull (who weigh as much as a ton and a half) walking right up to them. Not to worry, the guides know how to stop a moose from getting too close. They can identify an aggressive moose, they'll make sure those ones don't get too close. Still not sure about having a big bull trotting in your direction? Maybe just a photo tour without calling is more suited to you. If you go out on horseback, you can often ride very close to moose and they are not bothered at all. If this sounds like something of interest to you, fill out the form and our recommended outfitter will contact you to work out details. 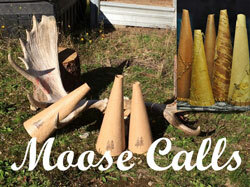 Moose photography can be very exciting, contact us now!